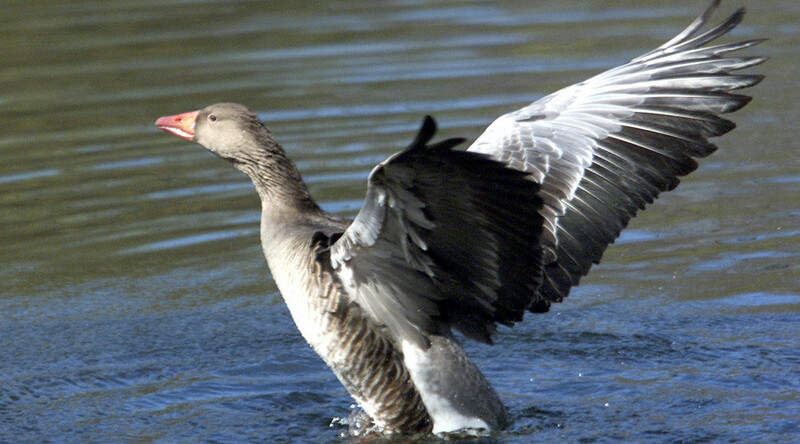 We've all heard of the danger of ‘bird strikes’ downing airplanes, but one goose in Russia's Far East picked a target closer to ground, dying after crashing through the windshield of a moving train. Fortunately, the driver was more surprised than hurt, and no derailment followed. The incident, which took place near the town of Smirnikh on October 26, didn’t disrupt the service train’s schedule because the shattered glass was quickly replaced at a nearby station. “The train was en route from Poronaysk with its headlights on. That’s when the bird rammed through its windshield, smashing it into pieces. The driver suffered injuries to his face from shattered glass. The bird died,” the police report said. The approximately 76km stretch of lonely forested Sakhalin railroad is no stranger to weird happenings. In July, it saw a train loaded with ammunition derail and overturn for no apparent reason. The spooky part was that the train had started moving on its own, with no driver inside.